Kirishima, literally “island of mist,” is a mountainous region shrouded in fog, myth and legend. Ancient Kirishima Jingu Shrine is the gateway to this mystical region and its mythology. With 113 distilleries and over 2000 different brands, Kagoshima is known as the kingdom of shochu. 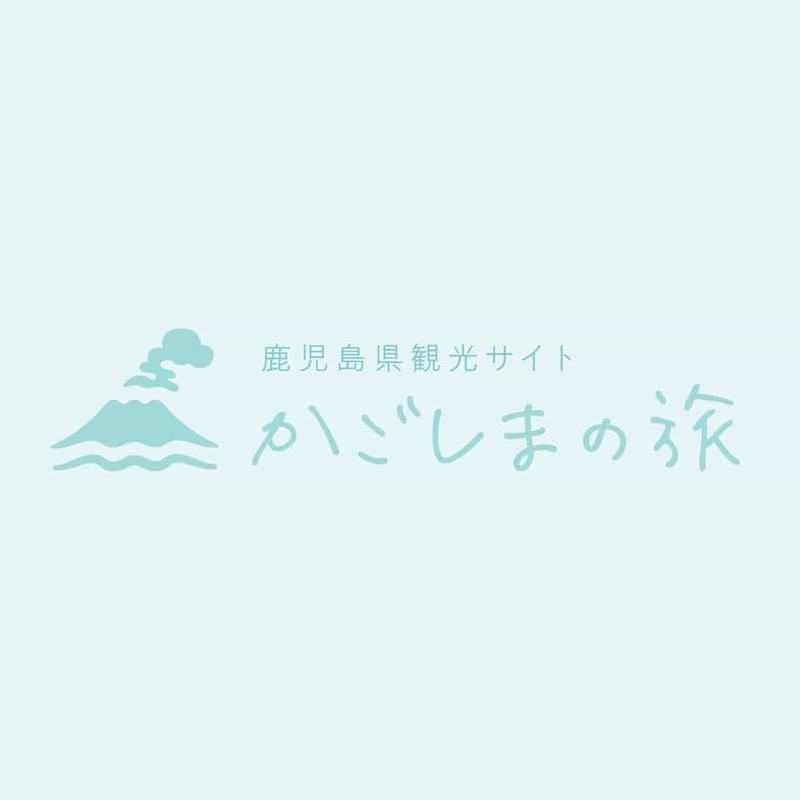 Kagoshima has 2,730 hot spring sources which is the second largest number in Japan! The islands of Amami are located between Okinawa and Kagoshima. The islands are known for their unique culture such as traditional performances, Oshima Tsumugi Fabric and island songs, while being influenced by the Asian Continent and the islands in the south. You can enjoy various marine sports in the coral seas. Kamoike-Tarumizu Ferry A ferry operating between Kamoike port on the Satsuma peninsula and Tarumizu port on the Osumi peninsula.